It's coming around to that time of year ago, where cheesy music takes centre stage and our nation fails miserably. 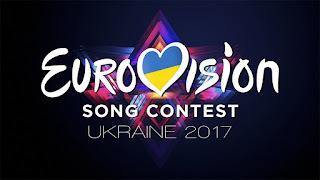 No, I'm not talking about watching England play while in my local, I'm instead commenting on the one and only Eurovision Song Contest, this time hosted by Ukraine. I was quite impressed by last year's Eurovison song contest entries actually, there were a number of catchy tuned (is that legal to confess to?) and the winning entry at least had a message. I'll give the other tracks a listen closer to the contest to select the best of the rest and attempt to make a betting selection or two in this often unpredictable and zany competition! Forced to make an early selection out of the bunch above though I'd definitely go with Kristian Kostov - Beautiful Mess at 6-1 for their first Eurovision win. 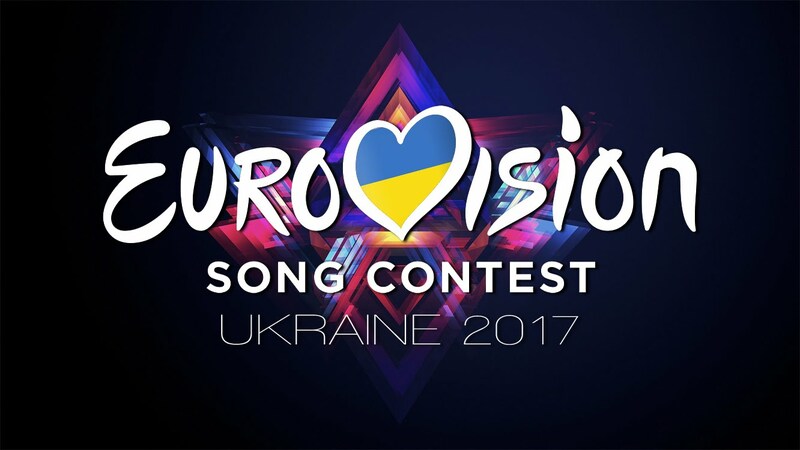 Bulgaria have to compete in a semi final first though since there are so many entries. It's even money to win semi final number 2, with its closet rival being The Irish entry by Brendan Murray. Even money doesn't sound like bad odds for winning the heat! If you're always one to have a firm view of televised sports and/or current events, why not contact us at: takecontrol at hotmail dot com and get your views to a wider audience! The same address for all other enquiries. Has any horse ever won all five British Classics?